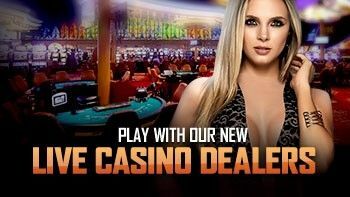 Experience the thrill of online casino & receive a welcome bonus up to $300! 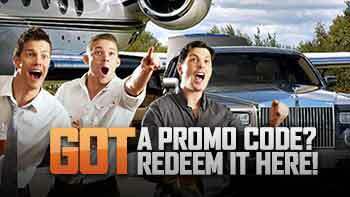 Enter your promo code and get additional bonuses for your betting action! 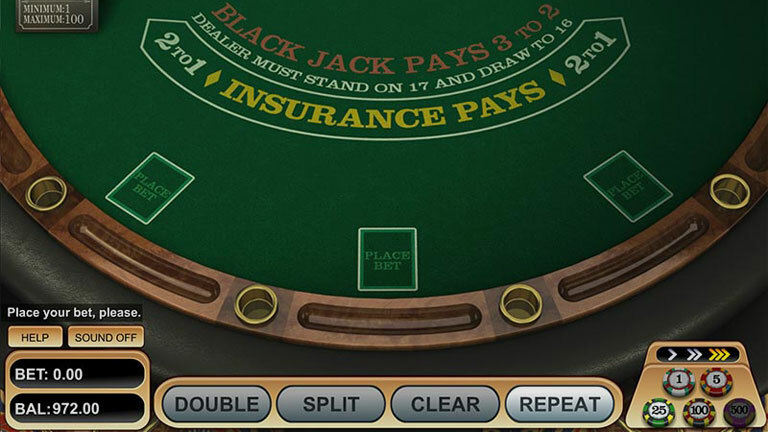 Play Blackjack and Roulette with our Beautiful Dealers. Bring Your Friends to the Brawl and Get an Additional Reward! 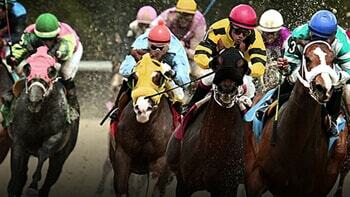 Bet on the best tracks in the U.S and around the world and get a 8% rebate daily. 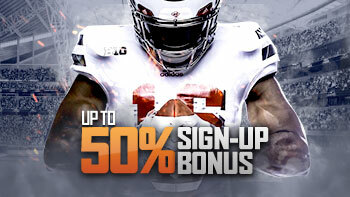 Kick off the season with up to a 50% Sign-Up Bonus, up to $1,000. 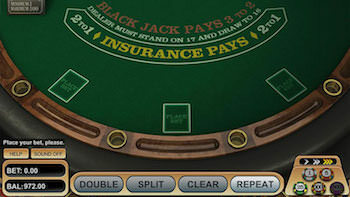 Get your bonus, up to $1,000, and start playing your favorite casino games. Heard about us on the radio or saw us online? 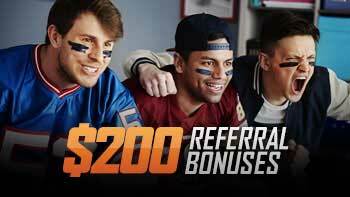 Get up to $200 for every pal you refer that signs up to play at MyBookie. 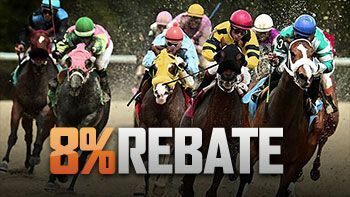 Cash-in on the races and get a daily 8% Rebate on your action. 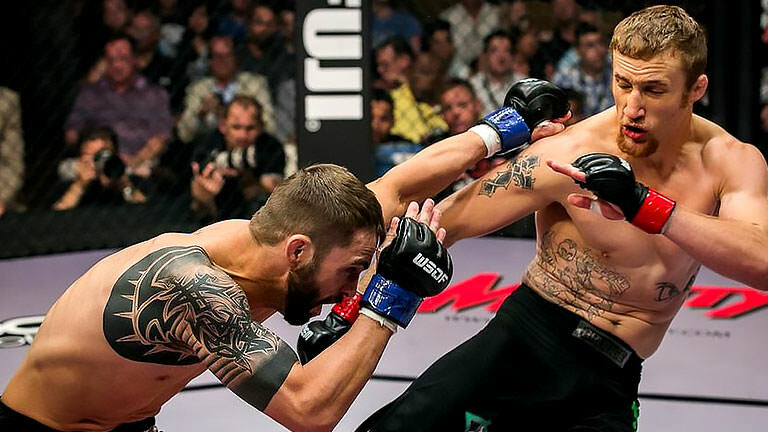 Compare and bet on the latest MMA odds for UFC and Bellator events. 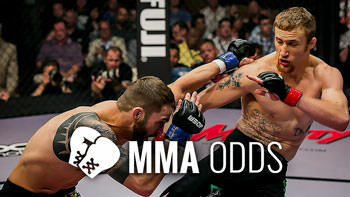 Take your passion for boxing to the next level and bet on the latest boxing odds! 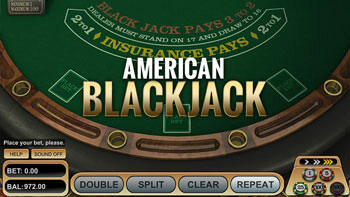 Hit the virtual tables and play the most popular card game in the world, American Blackjack! 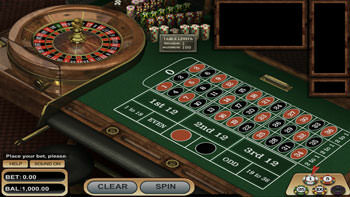 Spin the reels and find out why Mr. Vegas is one the most popular slots in our online casino arsenal! 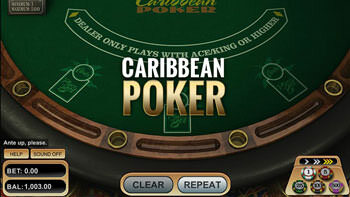 Challenge the dealer and play for huge payouts and even a progressive jackpot with MyBookie’s Caribbean Poker. 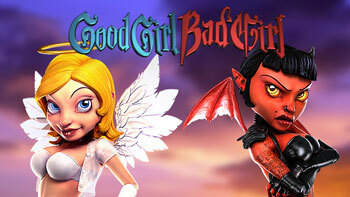 Unleash the good or the bad in you with Good Girl Bad Girl, an exciting 5-reel 3D slot machine. 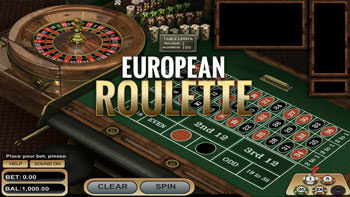 Spin the wheel and hit your lucky number with our state of the art European Roulette game. 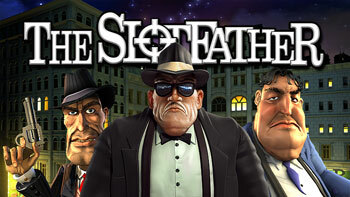 Gamble like a Mafioso and join la ‘Cosa Nostra’ of Slots when you play The Slotfather! You’ll win big, capisce?! 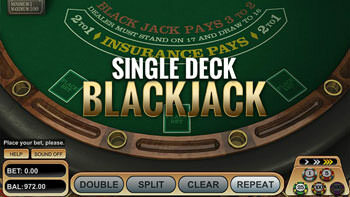 Dare to beat the house and try your card playing skills at our Single Deck Blackjack tables. 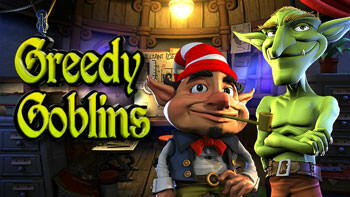 Spice up your slot playing action and start hitting big jackpots with Greedy Goblins 3D Slot. 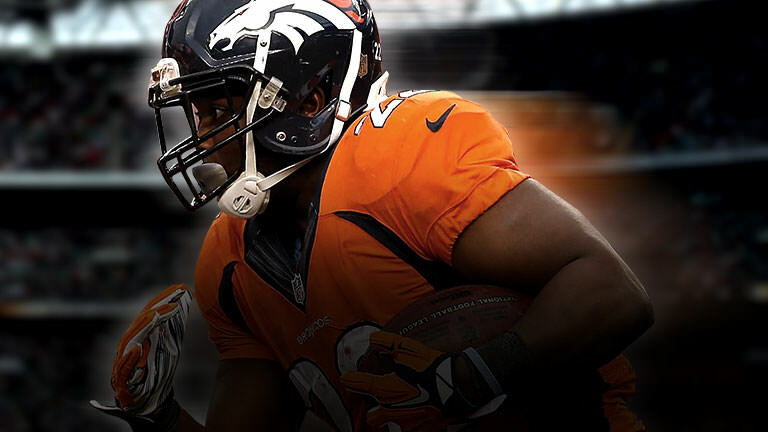 Bet, stand, hit... how close can you get to 21? 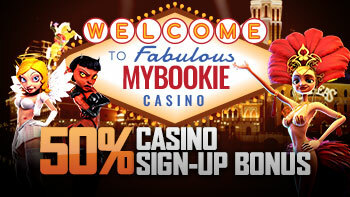 At MyBookie.ag you can enjoy the thrill of the most popular casino card game in the world. Try American Blackjack for fun with our play money mode or become an ace playing for real money with our instant play version. 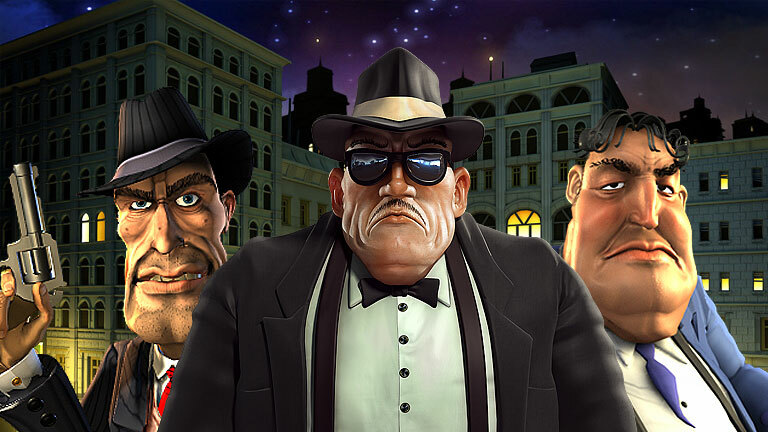 Enjoy a night in town with the fabulous Mr. Vegas and play for a chance to win Free Spins, Money Wheel Jackpots, and even Roulette Bonus Rounds! 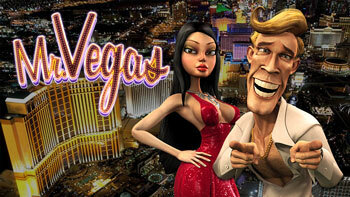 This fantastic 3D slot combines the glitter and shine of Sin City with a catchy 5-reel, 30 line pay line that rewards gamblers along the game play. 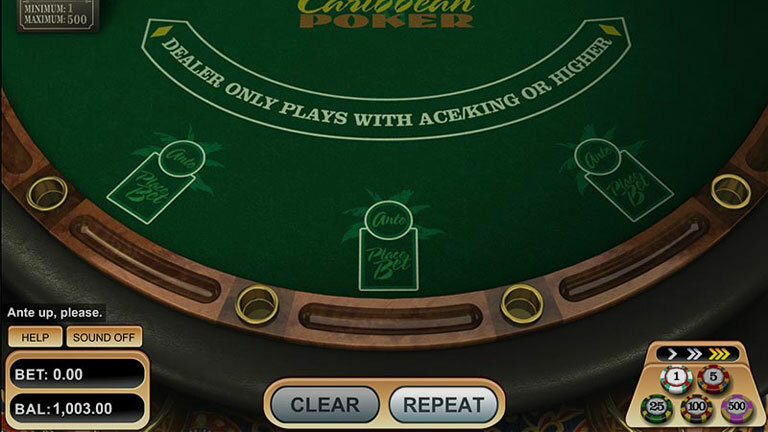 If you are familiar with the basics of five-card stud poker, then you'll find that Caribbean Stud Poker is the game for you. 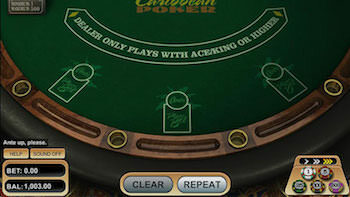 The game brings a chance to go against the dealer and push the jackpot to higher levels, offering players from all levels the chance to hit a big win in almost every hand. 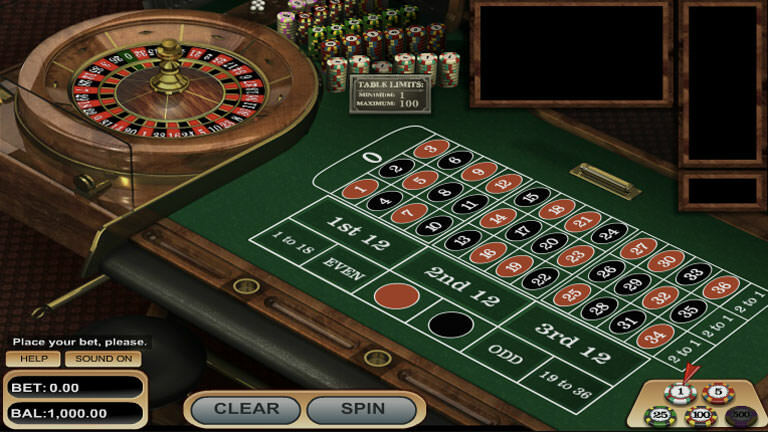 Free the Good or the Bad in you or chose both sides with Good Girl/Bad Girl, an entertaining 3D slot game that puts you in charge of your own destiny. 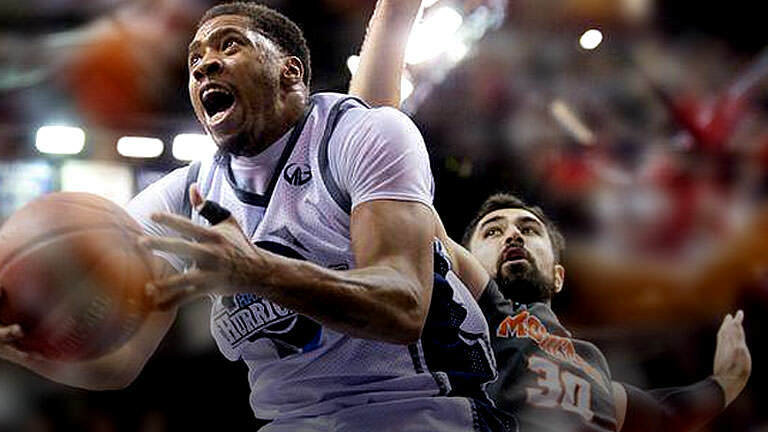 Although, there are differences between the two sides. 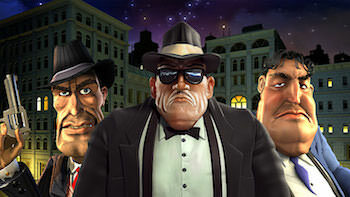 The 'Bad Girl' has less frequent wins but a much higher multiplier, while the 'Good Girl' side pays out more often, but the multiplier bonus is lower. 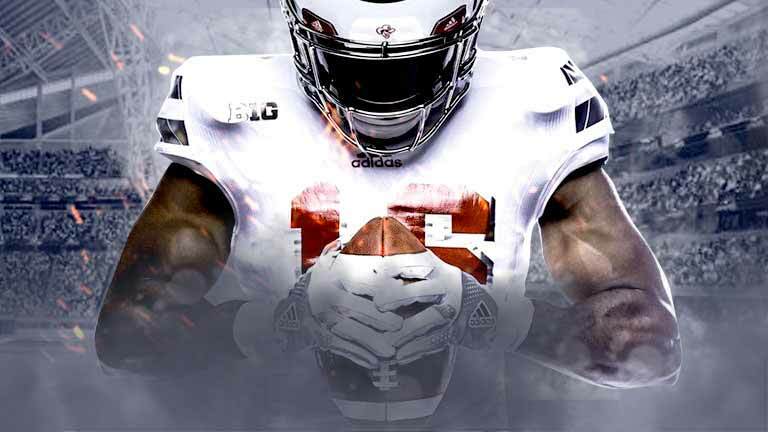 Regardless of what side you choose, you’ve never seen Good and Bad look so Good! Join Sammy “Quickfingers” and Frankie “da Fixer” as they plan a hit for a massive jackpot in this one of as kind 3D video slot featuring cartoon characters and a good number of interesting bonus feature games that will definitely catch your attention. 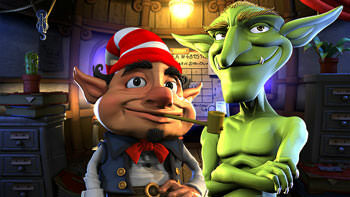 Hit it big with Greedy Goblins, an exciting five reel thirty payline 3D slot coming with an extremely profitable features, double up rounds, free spins and a juicy progressive jackpot. At the game? 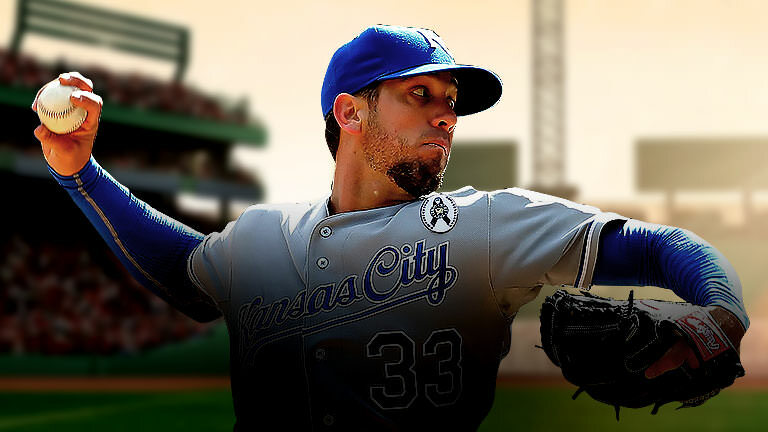 Just got a gut feeling? No problem! Now you can bet from anywhere, anytime with the all-new MyBookie mobile betting platform! With the MyBookie mobile platform you’ll enjoy the safety and convenience of at-home betting when you’re on the go! 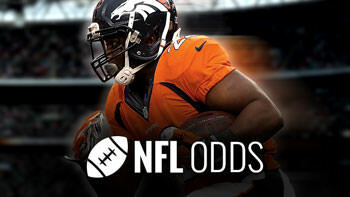 Try it out today and you’ll never miss another winning bet! 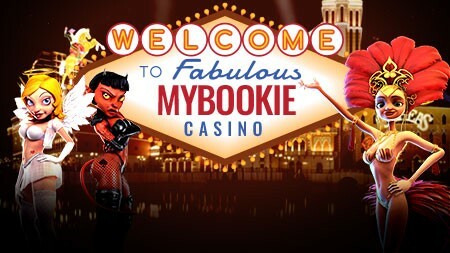 The MyBookie Staff is a meticulously hand-picked collection of the most experienced, highly skilled online gaming professionals in the industry. 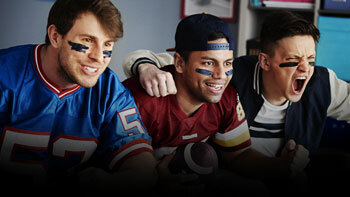 Their collective vision is to redefine the gaming industry by establishing MyBookie as the world’s leading online sports betting and gambling website. 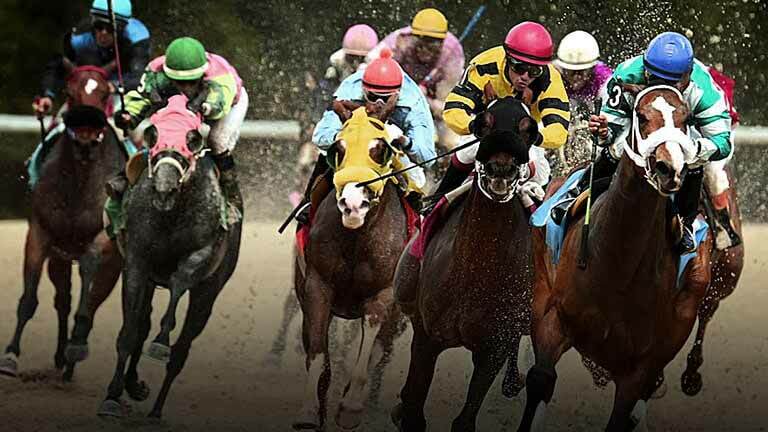 Our business model is focused around providing a unique, personalized and stress-free gaming experience for each and every one of our clients no matter if you play on sports, casino games, or horse racing. 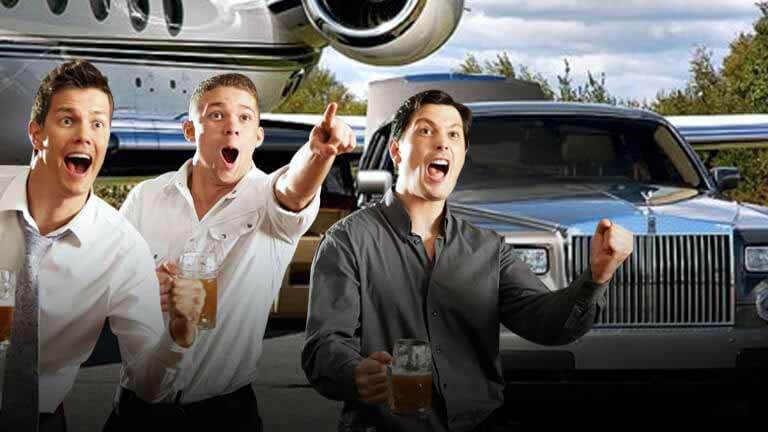 To accomplish this, we have a superb customer service team available 24 hours a day, 7 days a week to assist you with anything you could possibly need. 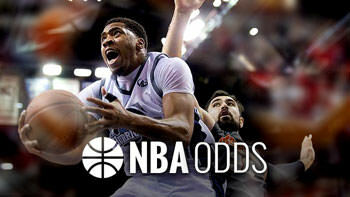 MyBookie also offers its players incentives in the form of the best daily bonuses and special promotions. What are you waiting for? 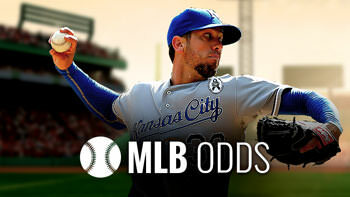 Open and fund your account today with MyBookie and start winning with the best!